Did ya hear the news? I have the Silhouette CAMEO 3 in my hands!! Woohoo! My UPS man delivered the new CAMEO yesterday and I've spend the morning getting to know my new Silhouette cutting machine. I even took a quick video for you so you can see how the Silhouette Auto Blade cuts! There are definitely some noticeable differences in the CAMEO 3 vs. CAMEO 2 and older models. I know a lot of people are interested in the Auto Blade so I thought I'd quickly share a video on how it works. Currently I am using an upgraded version of Silhouette Studio 3 which allows me to run the CAMEO 3. Studio 4 will be released later - most likely after the CAMEO 3's start shipping. In order to use the AutoBlade, you must pick your material type and then tell the software to use the Autoblade. Once you "Send to Silhouette" the Auto Blade adjusts for the material - by tapping. Next week I'll bring you a full tutorial on how to set up to use the AutoBlade so you can see how it works in Silhouette Studio. 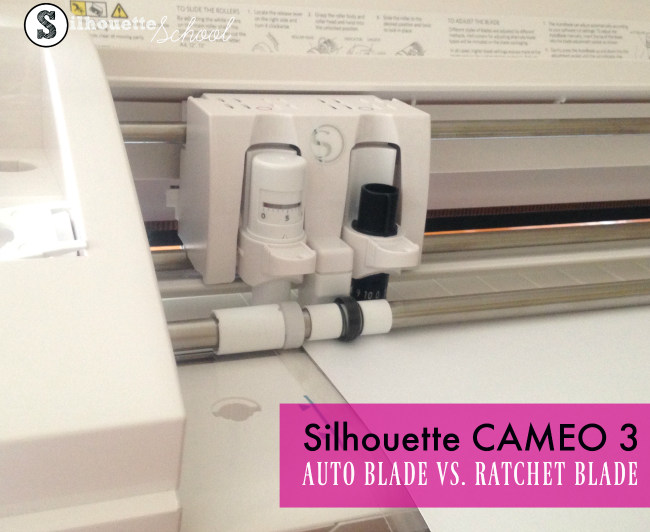 But for now...how well does the Silhouette CAMEO 3 Auto Blade work? See for yourself. I cut the exact same design with the exact recommended default settings using the Auto Blade and the ratchet blade and recorded it for you to see! Is it just me or did the ratchet blade do a better job of actually cutting the shape? The auto blade had some pieces that didn't appear to be fully cut and where the paper tore from the back. Nope, not just you. I noticed the same. I have so many problems with their software that I would not trust it enough to run an auto blade, at least not yet until they get all the bugs out of their program that runs this new feature. I'm sure that they will have some since my experience with them so far has been terrible! 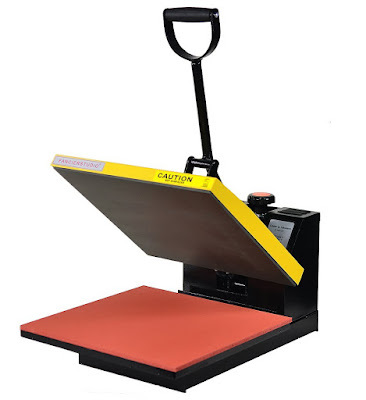 I presume using the auto blade would stop the use of other makes of mats, as the mat thickness would be relevant to the cutting depth? I didn't see that much difference. 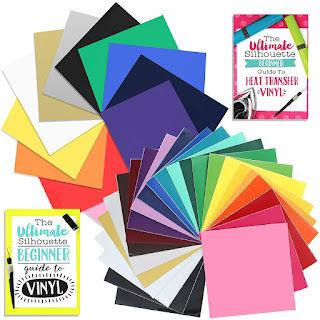 I would rather have seen a demonstration of it cutting regular vinyl, HTV, cardstock, etc. Also, how it preforms with an actual design rather than just a simple circle. Guess you could say that I'm not all that impressed yet. I wanted to use a simple shape at first so there was no question that anything else could be influencing the cut..that and I had literally just taken it out of the box. I will need some time myself to work through the differences and of course then I will share everything I can! As others have mentioned the difference is not significant enough for me to buy a new Cameo while I still have a fully functioning older model. I still have much to learn about the blade depths and what they can and cannot do. I presume the new model takes away that learning curve and does it for you. If so, its a good thing, but you could have made it to be used on existing models. 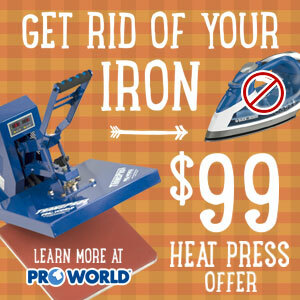 This is cool stuff, but it is tiresome to be outmoded a month after I purchased my machine. I also recently bought my cameo after waiting years. So I was frustrated to hear a new one was coming out. However, I've been having fun with my cameo 2 and don't regret purchasing it one bit. I also would like to see it cut a more intricate design before I am impressed. I agree with Gloria Ann, I wouldn't trust it either! 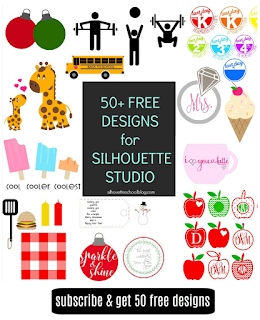 I have had very poor experience in getting any assistance from the Silhouette Team in the past and I am firmly convinced that many of the really intricate designs featured in the Library simply would not be able to be cut. I have contacted Silhouette many times and have had responses which clearly indicate that they have not even bothered to read the email properly before copying & pasting a reply which does not relate to the question asked. Excuse the rant everyone, but I have held back on upgrading because Melissa seems to be the only person giving practical tips on how to use the machine. 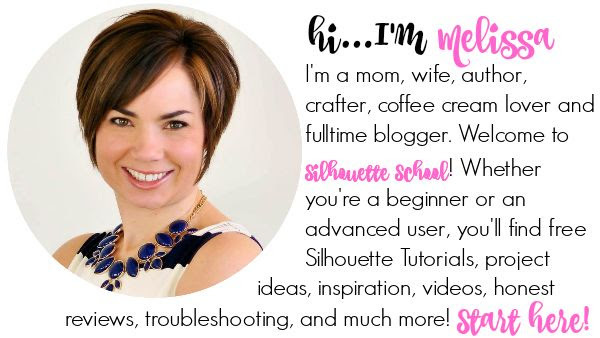 I have the same experience with Silhouette support!I have emailed them with a problem from time to time, leaving an incredibly detailed account of the situation, only to receive what I call a "Robo Response"! I love this blog! Melissa is very helpful! Says the ratchet blade can only go on the left but it looks like it's on the right. Am I seeing things? Haha. Anyone know which is correct? Looked like the ratchet blade made a cleaner cut to me too. Overall..thank you everyone for your comments! I am a relatively new cameo user. I was GIVEN one late winter that was a few years old..( appears to be an older model, not the 2) by a neighbor who was moving. It was still in the box (!) and she said it "never worked well" and her DH (an engineer) could not help her figure it out. They had tried a few times. All the download cards were still good and unregistered (yay!!!) and it also had a rhinestone starter kit. Lucky me!! Well...I've been very successful with the cameo, and presented her with a few dozen cards and stationary pieces as a farewell/thank you gift in the spring, and have really been enjoying it this summer. Looking forward to holiday crafts and cards. SOO much to try and new things to learn. My burning questions and frustration are still around the modify-ungrouping function and understanding consistency with how that works. Are there any good written instructions on a blog anywhere? The youtube videos appear a few years old, and largely outdated as the software updates have moved the icons around and changed it up a bit. Not finding quick shot instructions very easily. Melissa...I'm sure your book has somethings it...and probably something I should have considered 6 months ago if only I'd known about them..! Also...am I right to think some of the inconsistencies in the process occur depending on how the designer actually created the file? That would make sense in how to go about disassembling the file as it is delivered but I've not read that, so my aging retired brain may be the problem! Thanks again all....any tips appreciated....and I'll be reading to see if I should eventually think about one of the newer machines! Wondering will our Chomas Pen holders still work on this? Same thing happened to me initially but for me, it was just a matter of upgrading the software. I thought I'd done that because when I "checked for updates" from within SS it said that my software was up to date. Went to the Silhouette site for the upgrade and now the Cameo 3 is listed in my software. I'm loving this machine. 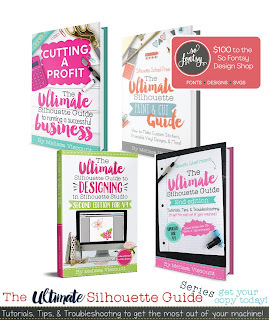 I still use my Cameo 1 & 2 and am thrilled to add the 3 to my business. Melissa do you know any reason why when the ratchet blade is chosen, it's using the auto blade? I made a cut file for a circle template for button making and even with the ratchet blade picked, it's cutting with the auto blade. I am having two problems, same as above, I choose ratchet and it's defaulting to Auto Blade. BUT, WORSE than that... I kept adjusting blade depth and it still would not cut. I began to WATCH the red indicator line in the blade window. When it taps, it's turning the blade to zero (0) and it stays on zero. So, it's always cutting at 0. To test this, I removed it from the machine, set it to 6 myself, and did not put it back in... I hit send to silhouette and waiting till the tapping stopped and hit PAUSE. Returned the blade to the machine during pause and hit resume. At 6, it cut through my mat! So, it can stay on a deeper setting... but the tapping sets it to a zero and it stays at zero. Anyone else having this? I just got this out of the box, not happy that a brand new product can't set a blade depth. So I am a new cameo user. 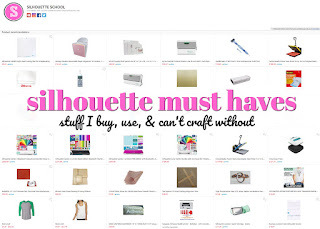 I have been using the autoblade and it is not cutting through vinyl, paper and cardstock. It scores the materials but does not have a clean cut. Very frustrated. It may be a user issue, but I would appreciate any help. do I need to switch to the ratchet blade and manually set it? Is anyone else having trouble with the autoblade not adjusting correctly? This has happened to me twice now. I have everything set for vinyl but it tears through my material. When I check the autoblade, it has adjusted to a 7! The first time it happened was when my machine got stuck on pause. After I unplugged it, the next cut was fine. The next day when I went to cut more the same blade issue happened. I ended up popping a ratchet blade in to finish the job. Set the auto blade yourself manually. Leave the setting in the machine for slot 1 as ratchet so it does not tap to set the depth. If I need a 3. I take the auto blade out and set 3 then put it in the machine. Leave it on ratchet. And it cuts fine ...because it's staying at 3 (or whatever you set it for). My cam 3 does not set the blade properly if I let it tap to get the setting. I got my Cameo 3 for Christmas and it is my first Cameo. My adjustable blade also does not adjust all the time. I would turn it off and it would then reset and work. However yesterday I spent over 45 minutes to get it to cut one word. It would not adjust other than stay on the 0 setting. After 45 minutes of shutting it off trying to clean the blade it finally adjusted and cut. However on the next cut it again did not work. When I first had the problem I called and was then told I needed to do a video. I did not do it as I could get it to work by shutting it off, yesterday I did send a video and just now got a response back that does not help. Seems like this is not just a problem I am having. My auto blade acts like it is adjusting but it is not. Did not even cut. I was trying vinyl. How do you get it to auto adjust? When you put the blade in for the first time should it be set at a certain number first.